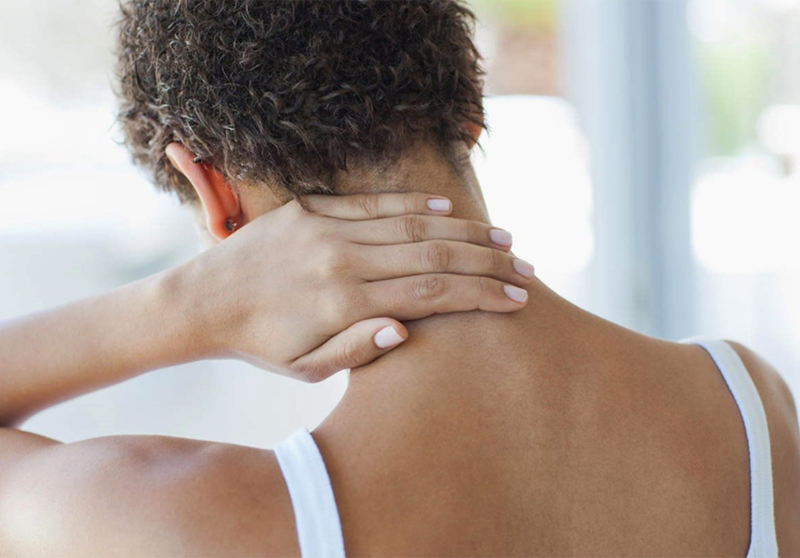 Quick Background: The purpose of this research was to collect data about neck pain (NP) and low back pain (LBP) at frequent intervals while patients sought chiropractic care. 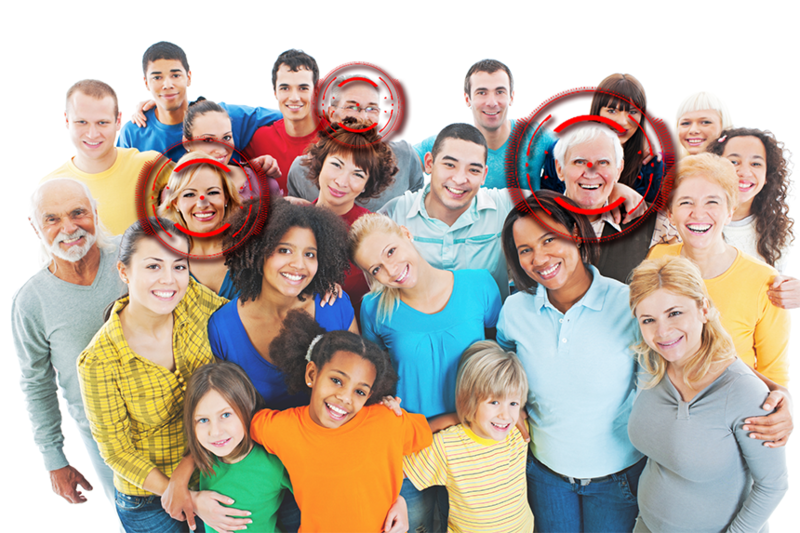 Typically, data collection would occur infrequently, usually on an annual basis. 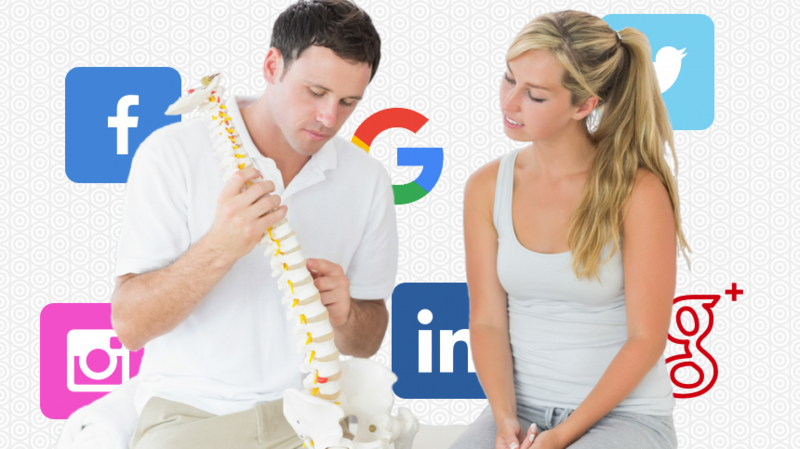 A more frequent collection of data was expected to lead to a better understanding of the role and results of chiropractic care. 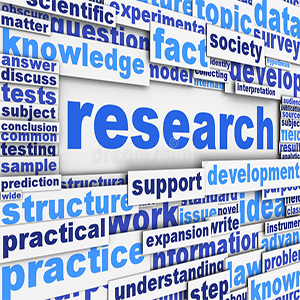 Methodology: Many chiropractic centers were involved in the collection of data for this research. Data was collected via SMS or text messaging questionnaires. A survey was sent to patients once a week for 52 weeks. 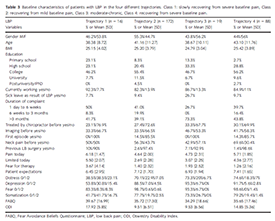 Those who responded to the questionnaire at least once in the first 26 weeks, a total of 448 patients, were used as the sample size for the research. 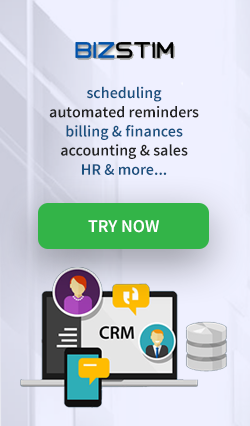 Those who did not respond at least once in the first 26 weeks were not included in the research data. 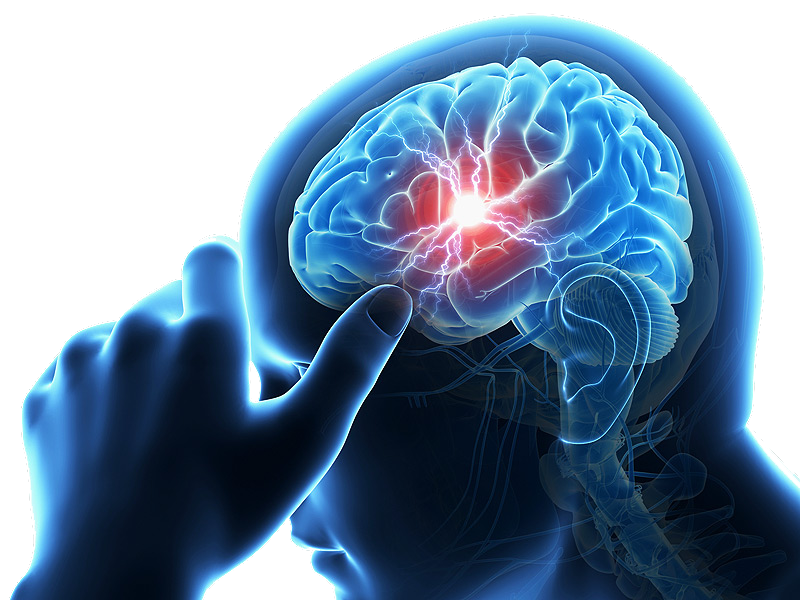 Areas of concern were: pain intensity (VAS), limitations in daily living activities (ADL), the total number of days in pain for the previous week, and the number of days with "limited" ADL. 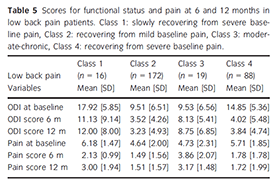 Quadratic latent class growth analysis was used to determine overall patterns of pain. 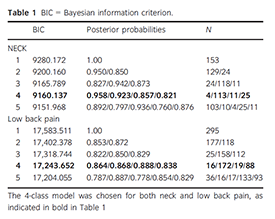 Results Observed: In the end, the final model was a 4-class model for NP and LBP. 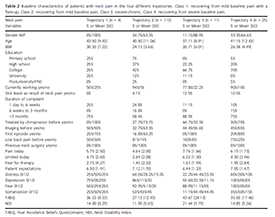 76.3% of NP, and 58.3% of LBP patients experienced a "recovery from mild baseline pain." 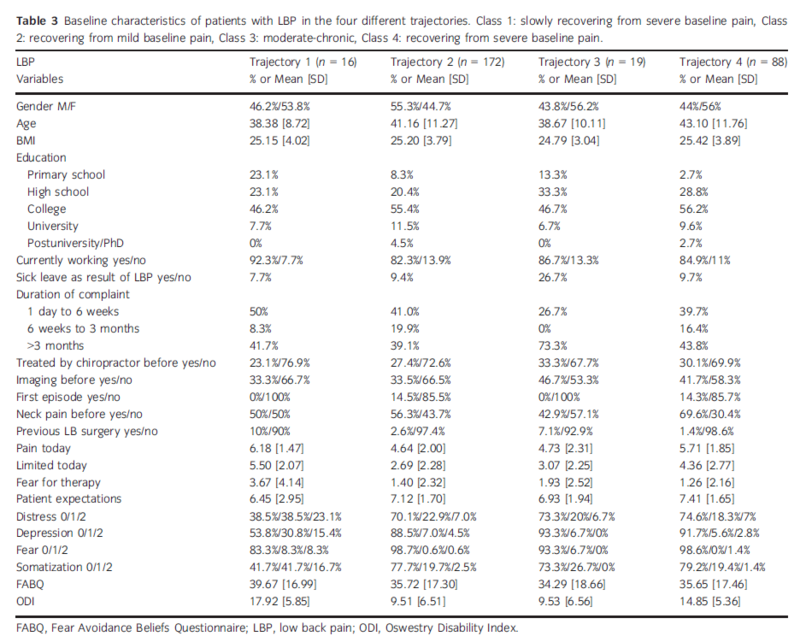 16.3% of NP, and 29.8% of LBP patients experiences a "recovery from severe baseline pain." 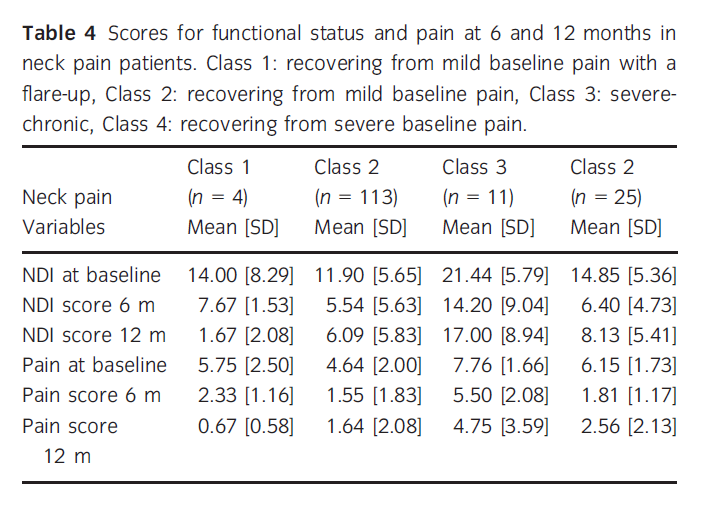 When the data was analyzed past a 6 month period, there were similar results across both pain groups. 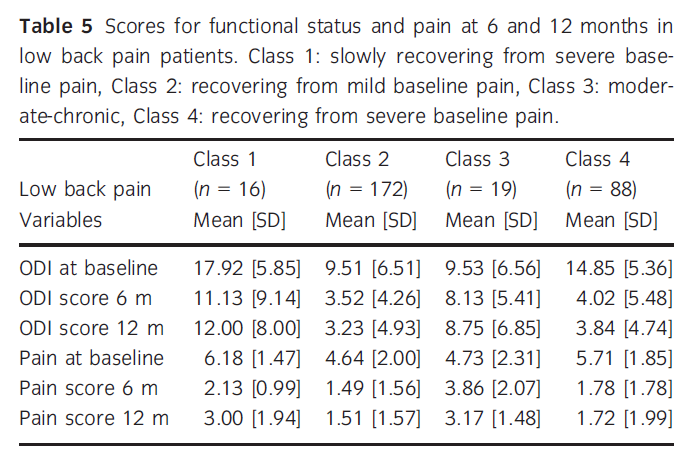 The following variables: pain at baseline, duration of complaints, functional status, limitations in ADL, and the score on psychosocial scales, provided the greatest contribution to distinguishing differences between the two groups. Conclusions: The majority of the patients seeking chiropractic treatment were experiencing persistent or fluctuating pain of low or medium intensity. 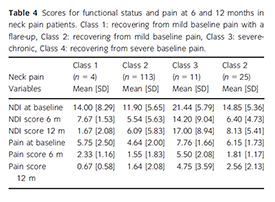 A very nominal percentage of the patients studied experienced rapid recovery or developed severe chronic pain. 90% of the chiropractic patients who were experiencing NP or LBP reported a 30% improvement within 6 weeks of chiropractic treatments. Furthermore, they only showed symptoms of pain that can best be described as low or medium in intensity. * Please Note: The information provided here is either paraphrased or closely resembles the abstract and portions of the original academic research paper. 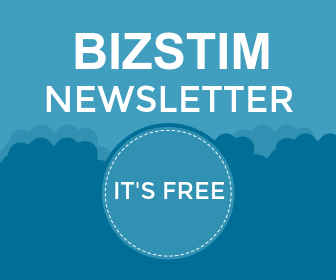 Bizstim is in no way claiming this information as its own. 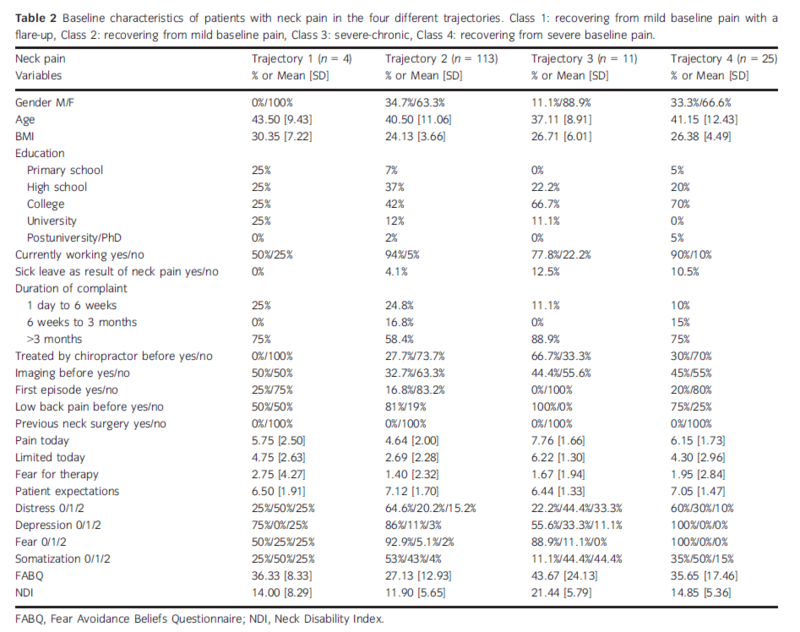 For purposes of content originality, and proper search engine codes of conduct, we did not simply cut and paste this information on neck pain and low back pain. Should you wish to read the article in its entirety, or see an unedited version, it has been made available for download below. Ailliet, L., S.M. 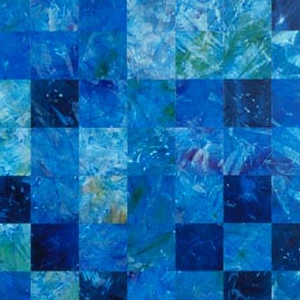 Rubinstein, T. Hoekstra, M.W. Tulder, H.C.W. Vet, M W van Tulder, and H C W de Vet. 2018. 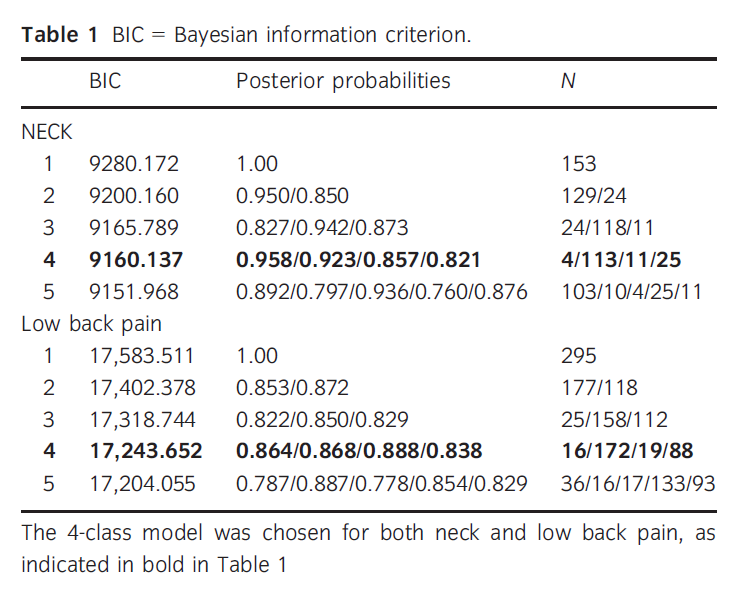 "Long-term trajectories of patients with neck pain and low back pain presenting to chiropractic care: A latent class growth analysis." European Journal Of Pain 22, no. 1: 103-113. 90% of patients seeking chiropractic help experience a reduction in their neck pain or lower back pain within the first 6 months. That seems quite significant. What are your thoughts on this research? Do you agree or disagree with their research findings? Why or why not?